The book - now retitled simply the Fall of the House of Murdoch is half finished and will be ready by late June, but I've already had some wonderful feedback from the legendary editor of the Sunday Times and Times, Harold Evans, who tussled with Murdoch during the mogul's take-over of the paper. 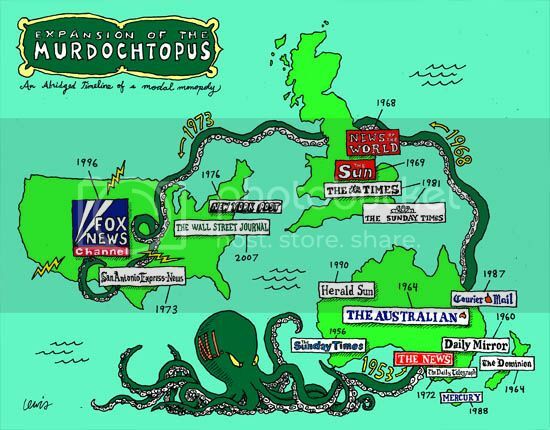 He said the manuscript was "lucid, cogent....most impressed by the way (you) grasp the central truth of our institutions to cope with Murdoch." I've also been making media appearances on BBC, Sky, CNN and Channel 4 News and started writing up the Leveson Inquiry and ongoing Hackgate scandal for Newsweek/Daily Beast.